Condition: Ad is original and in very good condition. 1965 Diet Rite Cola Carton Carrier Color Print Ad - Who's Drinking? 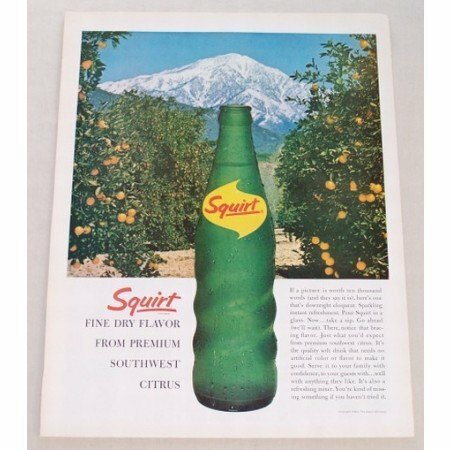 1943 Morton's Salt Color Art Print Ad - Salt & Grapefruit Sale?